The organic food and beverages market is expected to grow at a rate of 14 percent from 2017 until 2021, according to a new market research report by Technavio. The report identifies three major market trends driving this growth, a major one of which is innovation in products and new product launches. Whole Foods Market recently highlighted the importance of market innovation, specifically in the plant-based meat replacement sector, in its news release highlighting projected food trends for 2018. FoodNavigator USA also noted the importance of innovation, specifically with regard to cellular agriculture and plant-based foods, in its recent 2018 food trends report. 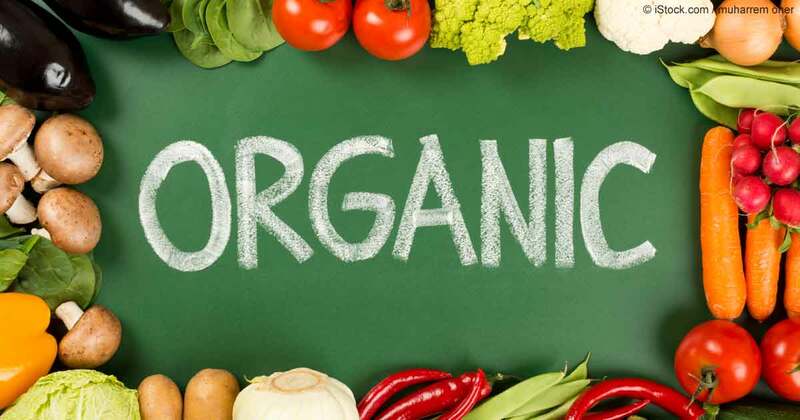 Other market trends contributing to organic food market growth highlighted by Technavio included increased marketing and promotions as well as growing demand for organic wine, specifically in Brazil and Mexico. Within the organic food industry, organic baby food is seeing excellent growth, according to a new Future Market Insights report, which estimates that the global organic baby food market will account for $5.6 billion by 2020, with 10.5 percent growth. The recent announcement that actress Jennifer Garner and former Annie’s CEO John Foraker would be joining organic baby food company Once Upon a Farm is a testament to this growing market sector. Growth in the natural and organic market extends to the personal care industry, according to Persistence Market Research, which estimates that the global natural and organic personal care products market will reach $21 million by the end of 2024, with a growth rate of 8.8 percent. The skincare segment of the market is “expected to emerge the most attractive,” according to the Daily Telescope, with a projected market share of 30.9 percent by 2024.